Staplers and tackers include staple guns, plier staplers, hammer tackers, electric staples and more. 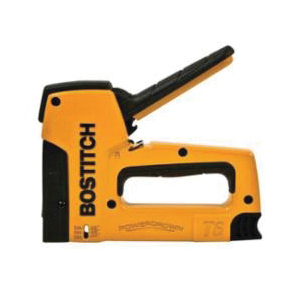 Staple guns are suitable for insulation, roofing, screening, upholstery, and light wiring. 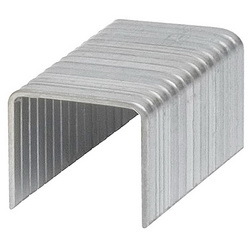 Hammer tackers can be used for roofing, furniture, crates, carpeting as well as insulation.